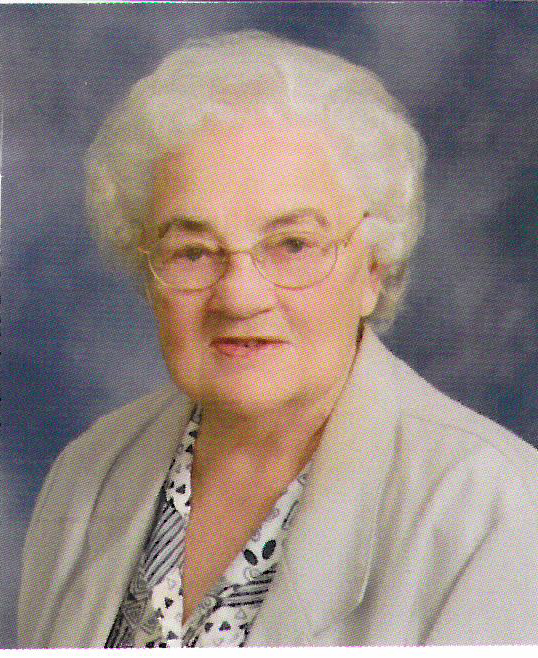 BARBERTON---Mary C. Poje, 96, passed away February 4, 2019 at her residence. Mary was born in Barberton where she was a life resident and retired from JcPenney at Rolling Acres after 27 years. She was a member of Prince of Peace Catholic Church, S.N.P.J Lodge #626, K.S.K.J. #111, Slovene Pensioners Club, lifetime member of Domovina Lodge and a volunteer at Prince of Peace. Mary was also named the NCCW-Woman of the year in 1999. Preceded in death by her husband Joseph; son Richard; sisters Helen Zagar and Anne Cox; and brother Frank Zagar. She is survived by her sister Frances Boley; sister-in-law Ann Zagar; and 6 nieces, 5 nephews and many friends.